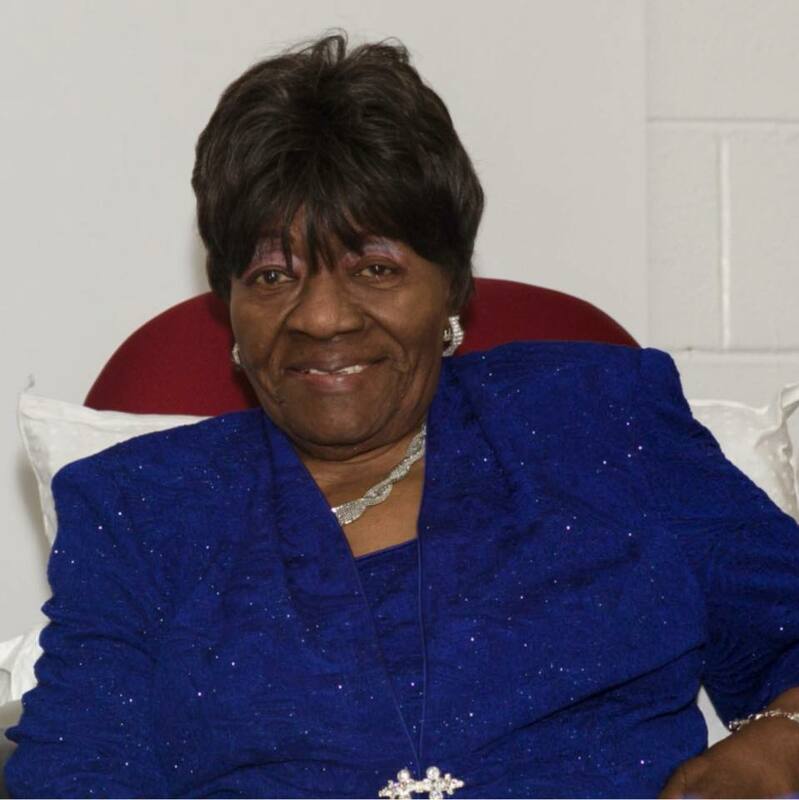 Prayers for Pharis Evans, Jr.
GOSPELflava joins others across the nation praying for singer/songwriter/producer and Fountain of Life Records CEO Pharis Evans, Jr. and the Evans family in the loss of the family matriarch, Mrs. Ann Evans. The year was 1999 when Pharis Evans, Jr. and Saints With a Vision (SWV) burst on the scene with their debut project Calling All Saints. 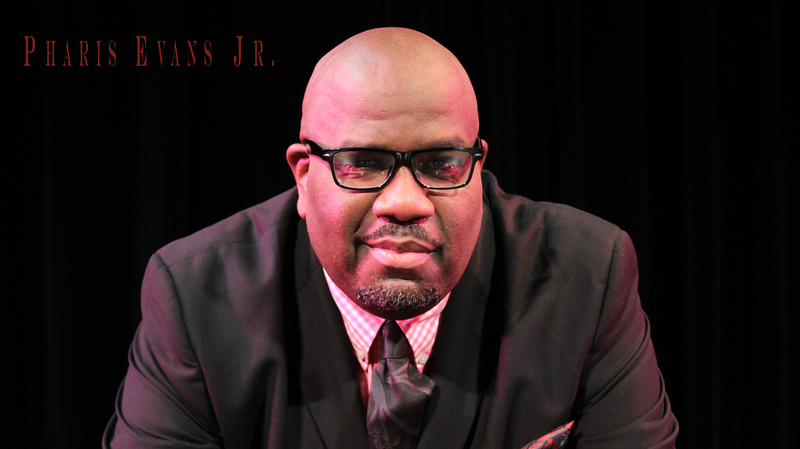 The disc produced a wave of great choir music including Oh, How He Loves Me, Great Things and the unforgettable If Nothing Else, Thank You, which led to top placement on the Billboard Top Gospel Albums chart, a Stellar Award nomination and a Chicago Music Award. 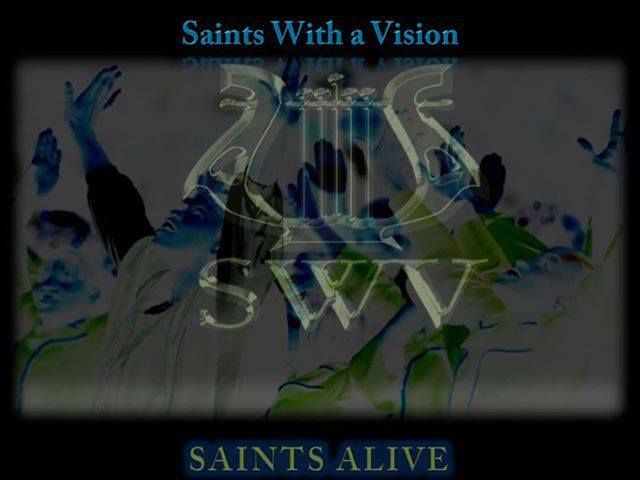 Fast forward to 2014 and prepare yourself as the Saints get ready for another go round with the release of the Deeds of the Lord, the new single from their soon to be released Saints Alive CD. 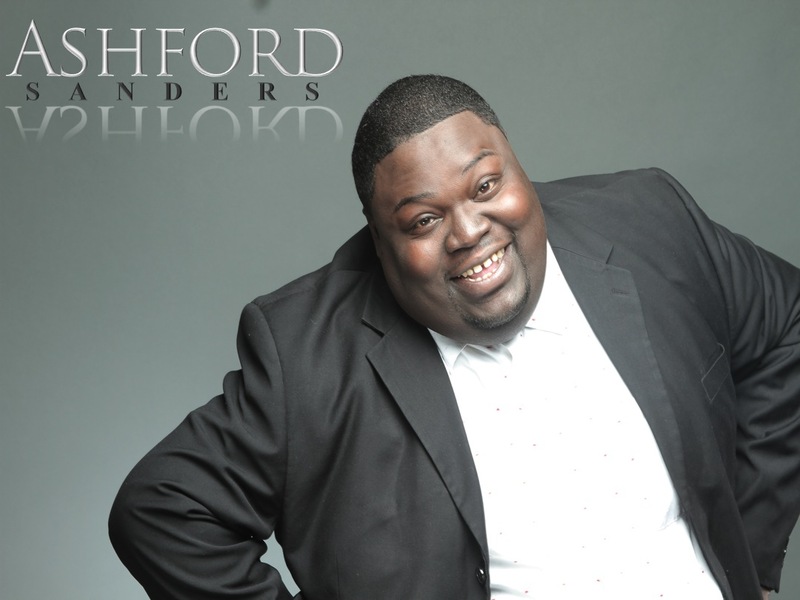 The group will celebrate their 16th Anniversary with a concert kick off to their multi city promotional tour.